Song of the day: Charles Jenkins and the Zhivagos – "Pray My Dear Daughter"
The Man They Don’t Call Chuck, along with some (possibly fictitious) Zhivagos, is about to release a new** album under the Charles Jenkins & The Zhivagos moniker. 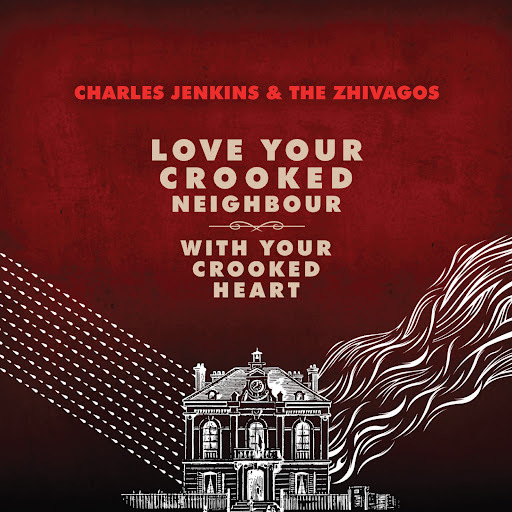 It’s called Love Your Crooked Neighbour With Your Crooked Heart, and I guess Charles is still fiddling about with it because it won’t be released until September 17 and hasn’t made any tracks available yet. Except one. 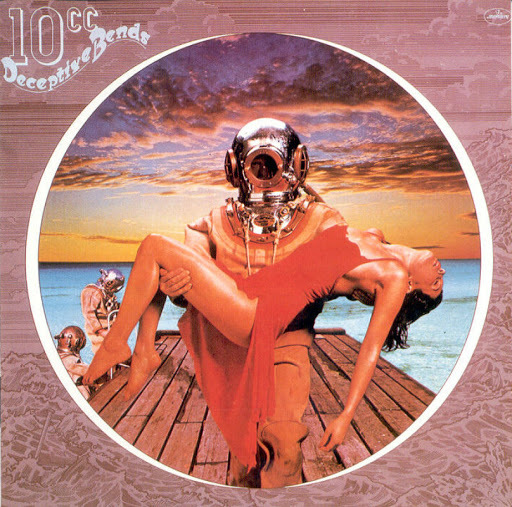 The one song that Charles has allowed to escape from the new album is what I’m playing you today. 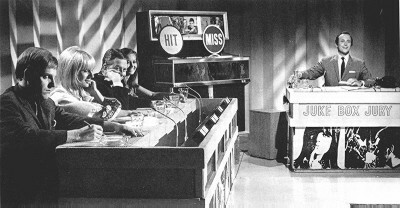 I must warn you that although Mr. Jenkins has a sterling power pop pedigree, the song is not what you’d call power pop. At all. It’s what you’d call country. And western. 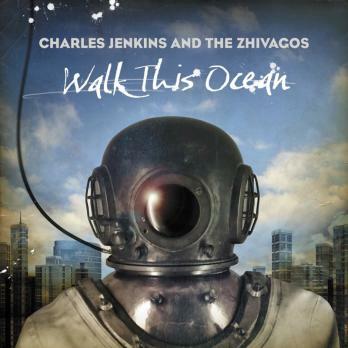 Song of the day: Charles Jenkins And The Zhivagos – "Bring In The Archaeologists"
Uploaded by universalmusicbelgique. – See the latest featured music videos. It looks like today’s post has ended up being about “Good Morning Judge” instead of Charles’ song. Sorry about that. You are currently browsing the archives for the Charles Jenkins category.